Gorgeous water front home offers many upgrades including updated kitchen with newer cabinets/appliances, completely remodeled bathrooms, new floors, crown molding, master bedroom suite with walk in closet, brand new water heater, newer washer/dryer, extra closet space, and a private balcony overlooking the water. The secluded gated community offers a resort style pool which boasts super wide views of the Intracoastal and Macarthur Park/Little Munyon Island, bbq area, sandy beaches and a private clubhouse. 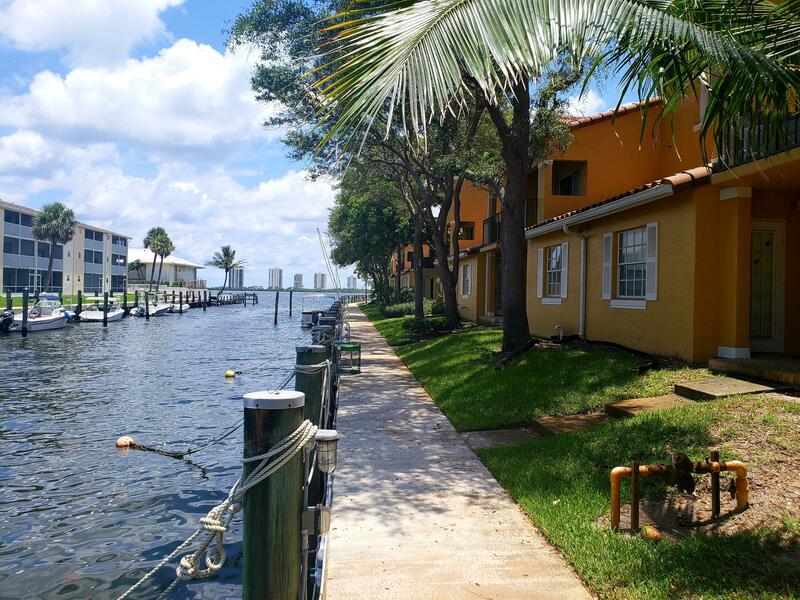 Imagine docking your boat in your own backyard and taking a 10 minute ride over to Peanut Island or out to the Ocean via the Palm Beach Inlet. Bay Reach is the perfect launch point for paddle boarding/jet skiing.